Galaxy S9 and S9 Plus are gonna be the latest flagships of Samsung after two weeks. 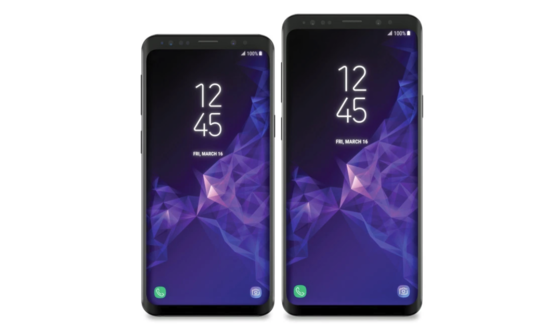 But for those who aren't patient enough to wait till then, this article will help them with all they want to know about S9 and S9 Plus. Many information from many trusted leak sources helped us in making this preliminary review. 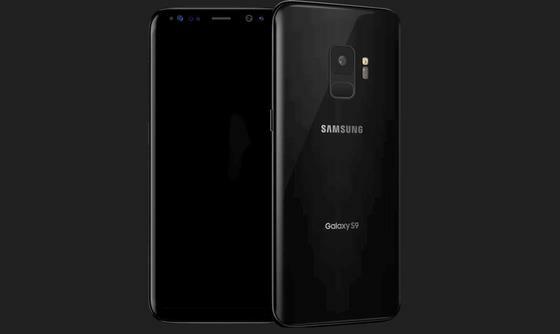 So you can get a clear idea has the Samsung Galaxy S9 and S9 Plus are gonna look like. 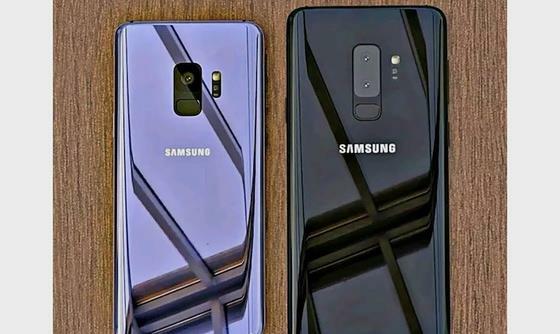 Samsung along with its fans across the globe are eagerly waiting for the calendar to turn February 25, as it is the day when the two new Samsung flagships are gonna be revealed; the most awaited Galaxy S9 and S9 Plus. After Apple iPhone X, which was released back in October 2017, it's now time for Galaxy S9 and S9 Plus to make some noise on the floor. In Samsung Galaxy S9 and S9 Plus there will be no shocking design change like Apple did its iPhone X. 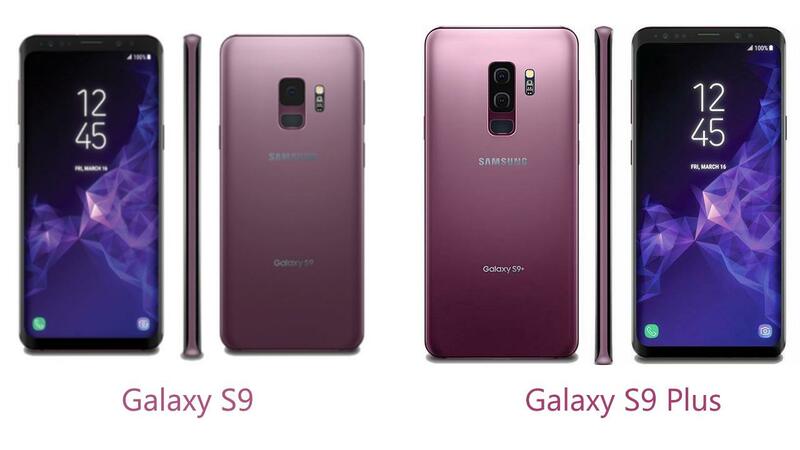 Instead, the S9 and its bigger brother will be hitting markets with similar design line up that Samsung had been following with its previous flagship models. However, Samsung had made a slight change in the position of rear-mounted finger print scanner. It's an advantage as the scanner has been shifted down to a more convenient position. But one major drawback in the field of design is that Samsung will only be delivering dual camera for the bigger brother: Galaxy S9 Plus. Sadly the S9 owners will have to stick with a single camera just loke the S8 and S8 Plus. Since both the devices are following the old design lineup, both these devices will be coming with front and back glass delivering Gorilla Glass 5 for protection. Also on the front of S9, there will be a gorgeous bezel-less display sizing 5.8 inches and delivering 1440x2960 pixels of resolution. Whereas the giant brother will spot a spectacular 6.2-inch display with the same screen resolution as its younger brother. While Galaxy S9 features a whopping 84.2% screen-to-body ratio. S9 plus delivers slightly lesser ratio at 83.8%. Moreover, both the S9s will be featuring IP68 dust/water protection same as on their predecessors. 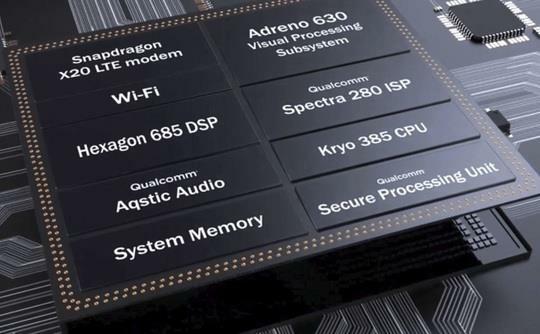 Although both the devices will be powered by an octa-core Snapdragon 845 underneath, only S9 plus will be coming in a 128 GB and 6 Gigs RAM variant. Other than that both devices has a basic variant that comes with 64 GB and 4 GB RAM. The hybrid sim slot of both the S9s can be equipped with either dual sim or one sim and a microSD card which is expandable up to 256 GB. Also, both the devices will be coming out of the box with Samsung sense UI on top of latest android 8.0 Oreo. As mentioned before, only the S9 plus has been blessed with a dual camera in the back. Wheres the S9 comes with just a single camera and a fingerprint scanner beneath it. Samsung ditching out the dual camera on their flagship devices isn't a fare game and none of the Samsung fan out there will ever agree with it, especially in 2018, where dual cameras are inevitable for new smartphones. In that field, Samsung is making their flagship a laughing stock in front of others. However, if you're not a big fan of the dual camera system and its fancy portrait as well as the telescope features, you need not worry. Talking about the camera performance, when the single camera of S9 delivers 12 MP with f/1.5 aperture, the S9 plus gives only f/1.6 aperture on one camera and f/2.4 on the other although both are 12MP. Yet another fabulous camera feature worth noting is the ability to capture super slow motion on both the devices. Slow motion in S9 and S9 Plus are equipped with a stunning 1000fps. Not just that, this time around Samsung will be bundling their super slow motion camera with some cool multiple modes like a standard and automated. In automated mode, once the user taps the record button, the device will only trigger super slo-mo when the lens detects motion in front. Apart from the single and dual back cameras, both the device also holds a selfie cam featuring 8 MP with f/1.6 aperture. 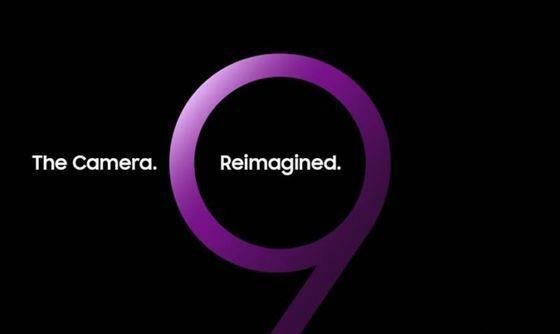 Just like its predecessors S9 and S9 Plus also delivers some common features like Iris scanner, rear-mounted fingerprint scanner, USB type-c reversible connector etc. The Samsung DeX pad will be something new that's gonna be launched alongside S9 devices. 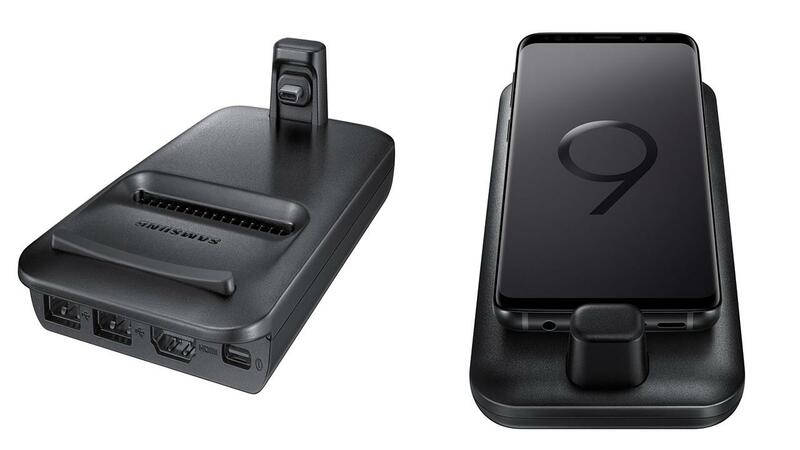 Although Galaxy S8 had a DeX where the user could experience a desktop computer by hooking up the device with monitors, keyboard, and mouse via some ports deliverd by the DeX. But the new Dex will have small changes in its design and hardware. Although we haven't got any reliable information regarding the battery, it is expected to come out as 3000mAh and 3500 mAh for S9 and S9 Plus respectively. Above specified feature are enough when considering a new device to be born. However, are these specs & features just enough for the birth of a flagship? Well, if you ask me, I would tell you that these features are nothing but some added tweaks to an existing flagship. However, that's just my opinion and in reality the S9 may come up with features more than what I have specified. But with the above specifications and features alone Samsung Galaxy S9 and S9 Plus are never gonna beat Apple's current flagship iPhone X. Well, this is just an assumption made on currently available leaked information, only time can tell what its really going to be. Let's wait, cross our fingers and hope for the best.